We believe that the Bible is God’s Word and that it is verbally inspired and therefore, without error. We believe that there is one true God revealed in the Father, Son, and Holy Spirit. We believe in the virgin birth, the sinless life, the atoning death, the bodily resurrection, and the personal return of Jesus Christ. We believe in the reality of a literal Heaven where the saved shall live eternally and a literal Hell where the lost shall be forever separated from God. We believe that salvation is a gift from God and is available to all who repent of their sin and place their faith in Jesus Christ. We believe that the believer is eternally secure in Jesus Christ. We believe that the 2 ordinances of the church are baptism by immersion and the Lord’s Supper. We believe that the church exists to glorify God. 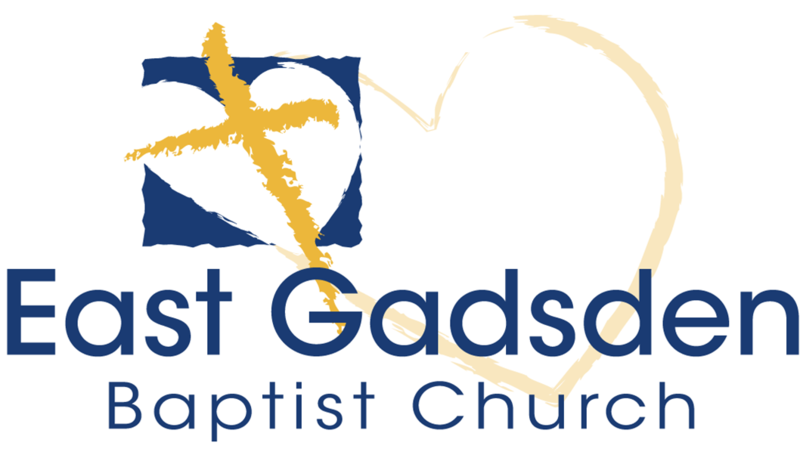 East Gadsden Baptist Church fully complies with the 2000 Baptist Faith and Message as adopted by the Southern Baptist Convention.